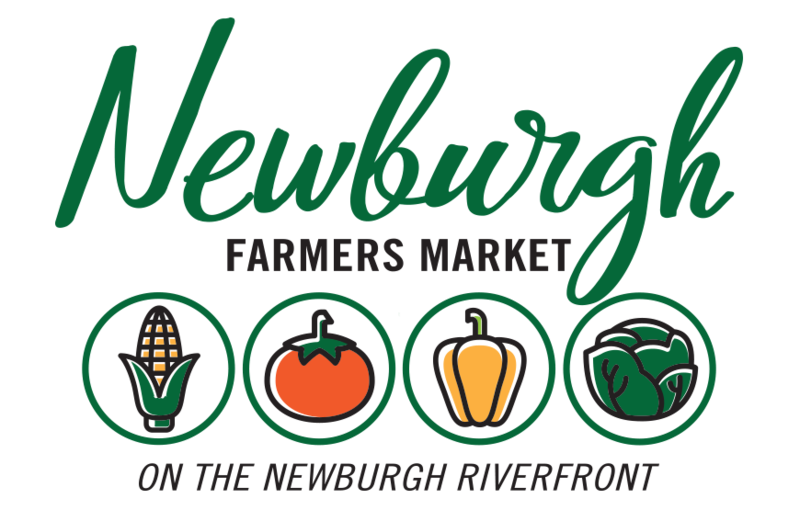 We’re excited to announce Romain Crosspointe Auto Park will return for the 2018 market season as the title sponsor of the Historic Newburgh Farmers Market. We send a huge thank you to Romain for their continued support of our market and for being champions of local food. We can’t wait for the market to start in May!